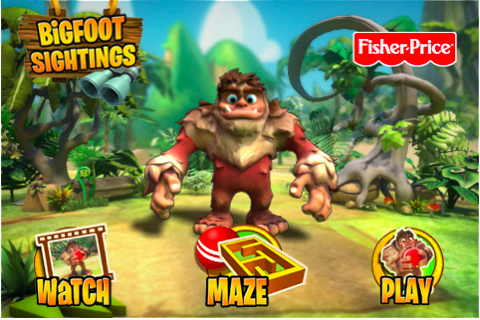 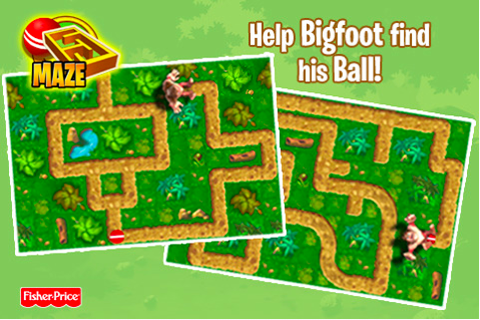 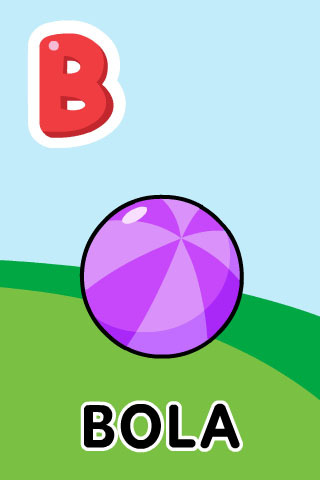 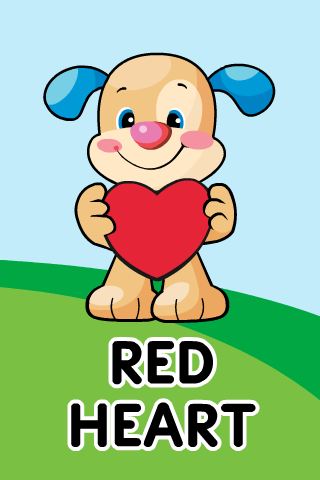 Sunset Magicwerks has been developing apps as well as internal R&D Projects for Fisher-Price and Mattel since 2009. 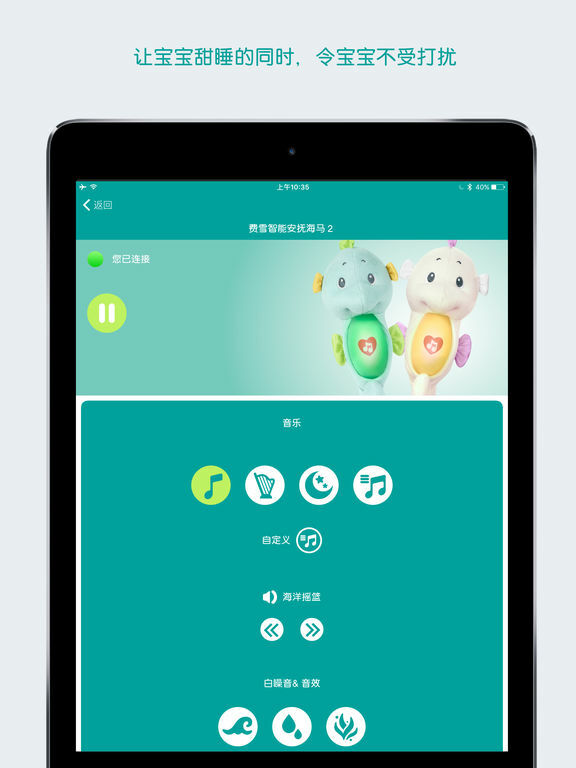 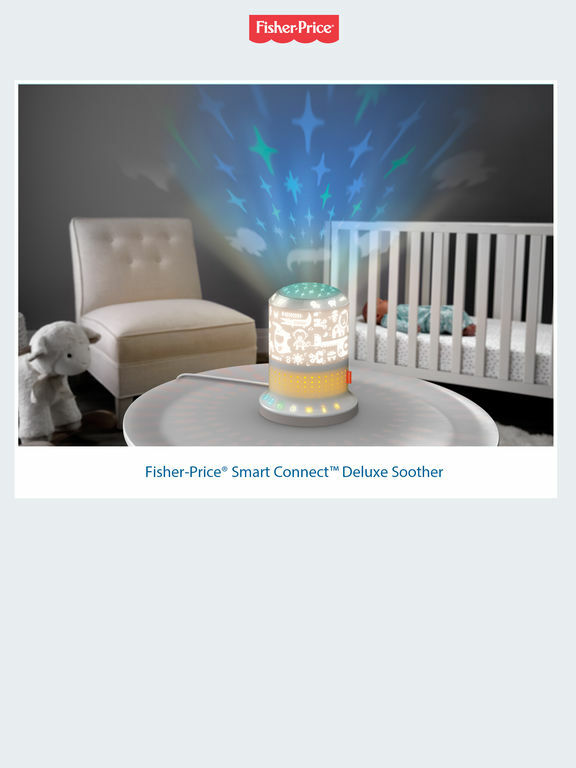 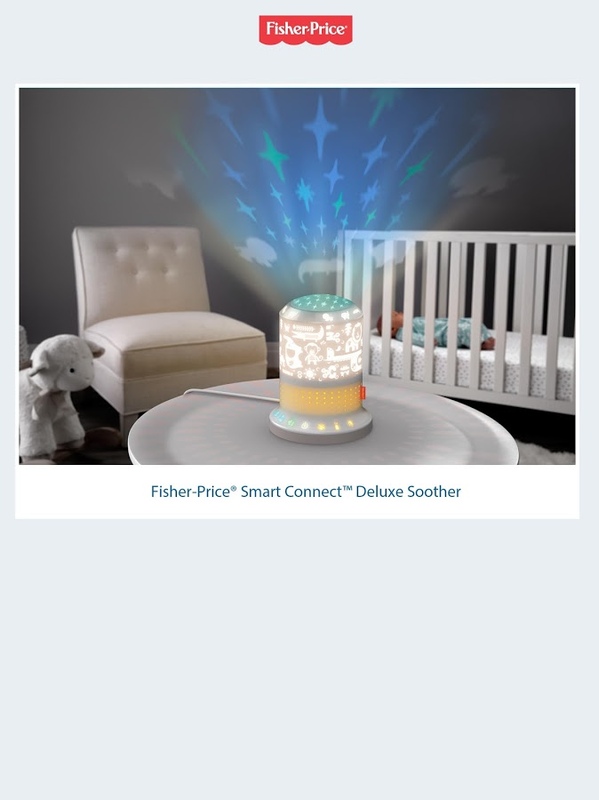 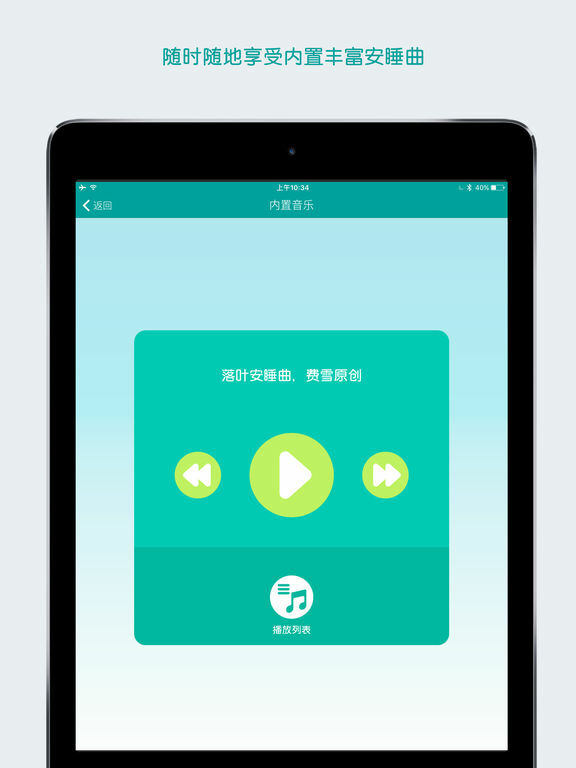 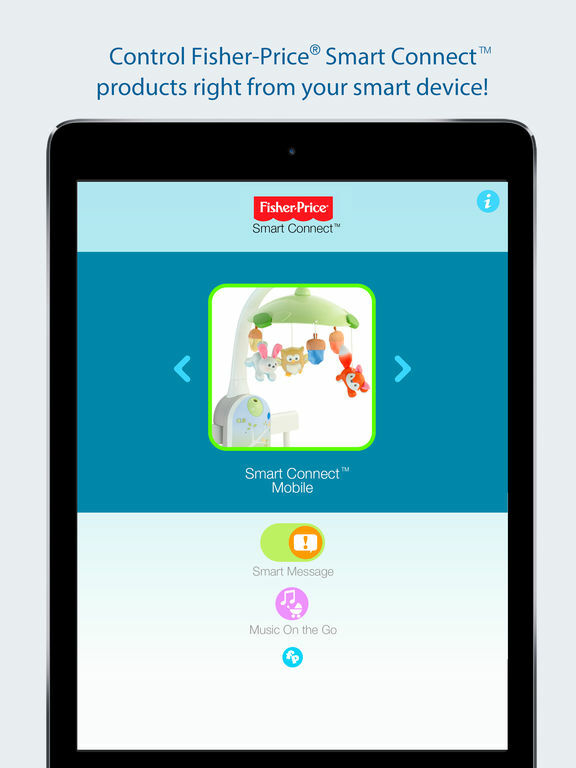 Control Fisher-Price® Smart Connect™ products right from your iOS device! 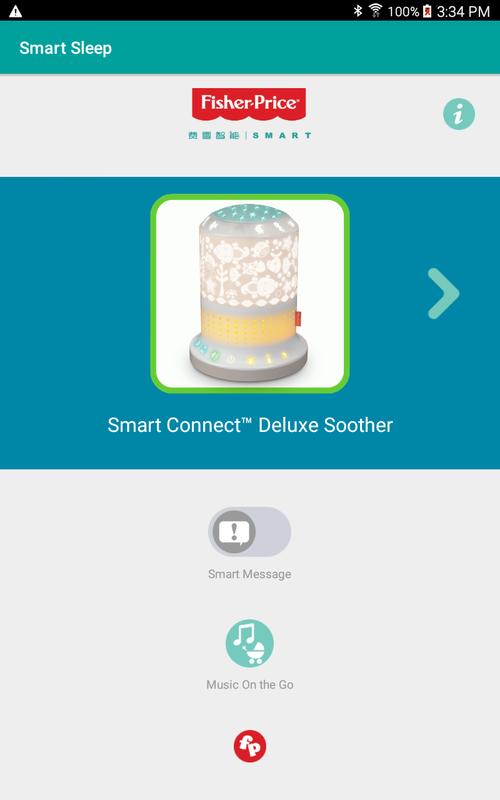 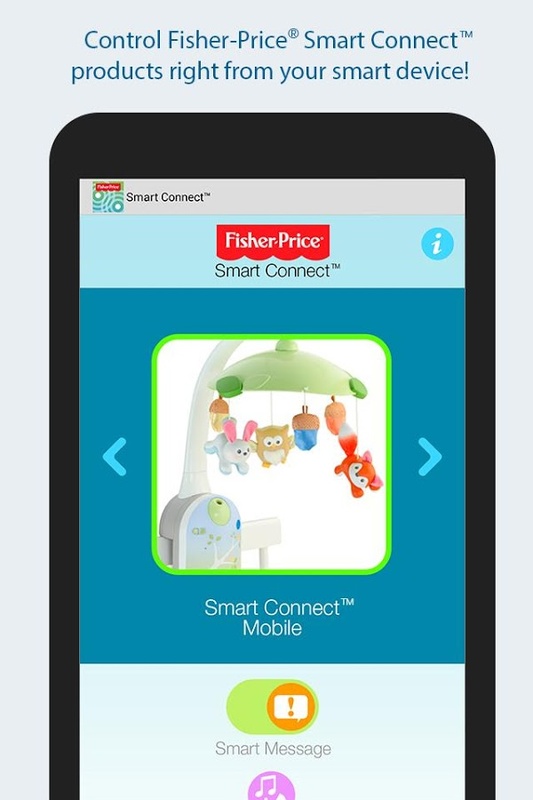 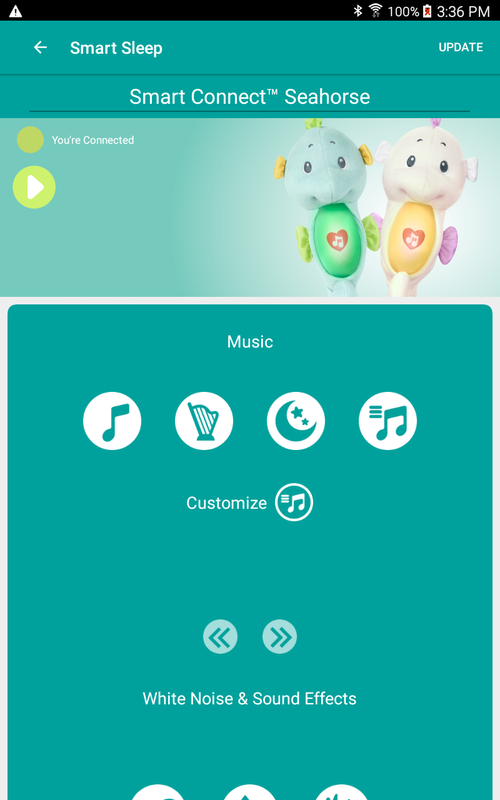 Control Fisher-Price® Smart Connect™ products right from your Android device! 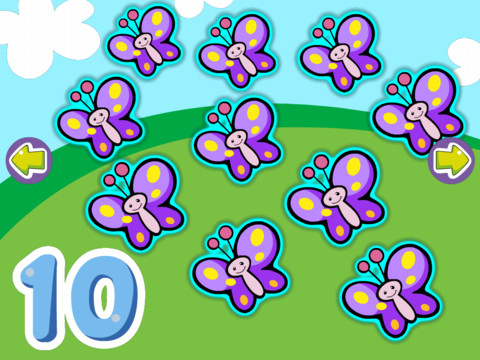 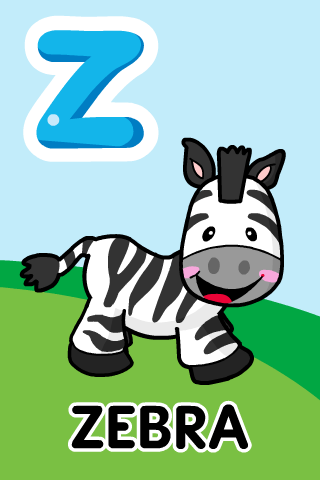 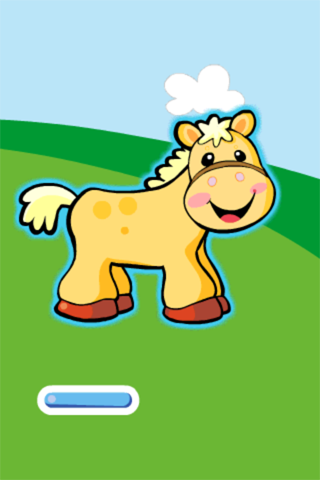 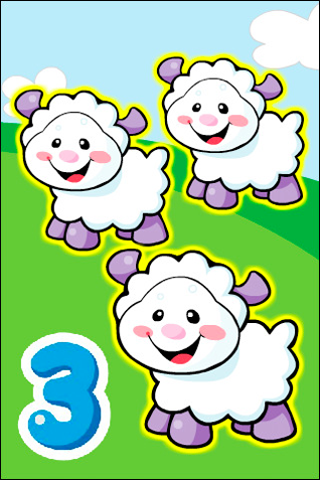 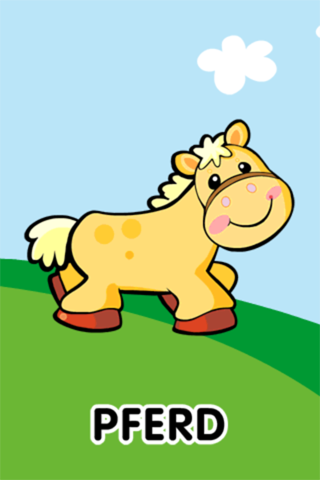 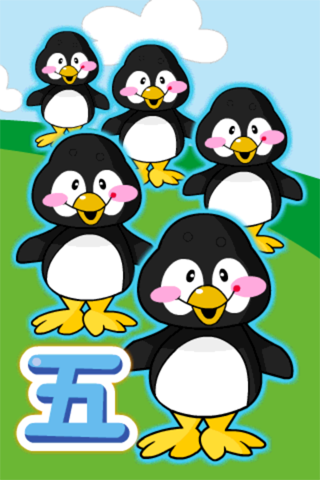 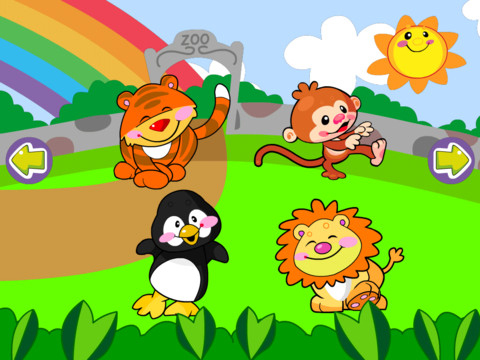 Babies are encouraged to learn about numbers and animals through interaction with engaging animations and sound effects! 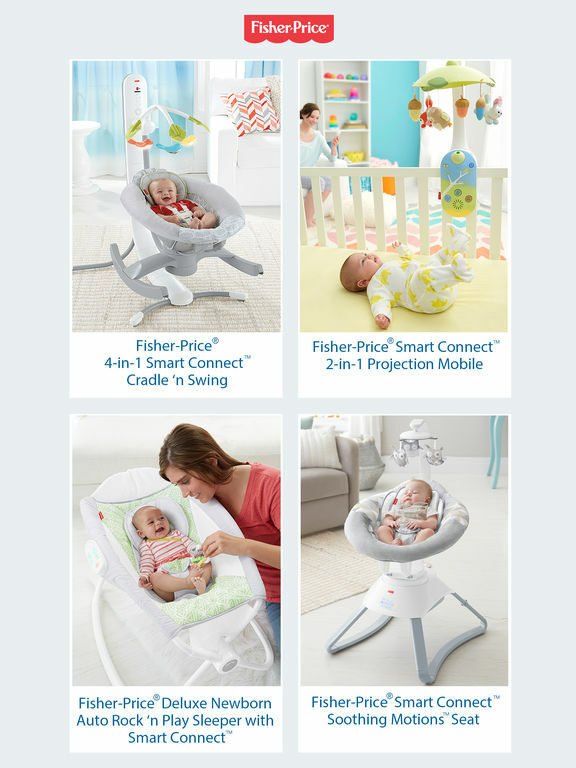 Baby can tap or tilt the screen to set a learning world in motion! Babies are encouraged to learn about numbers and animals through interaction with engaging animations and sound effects! 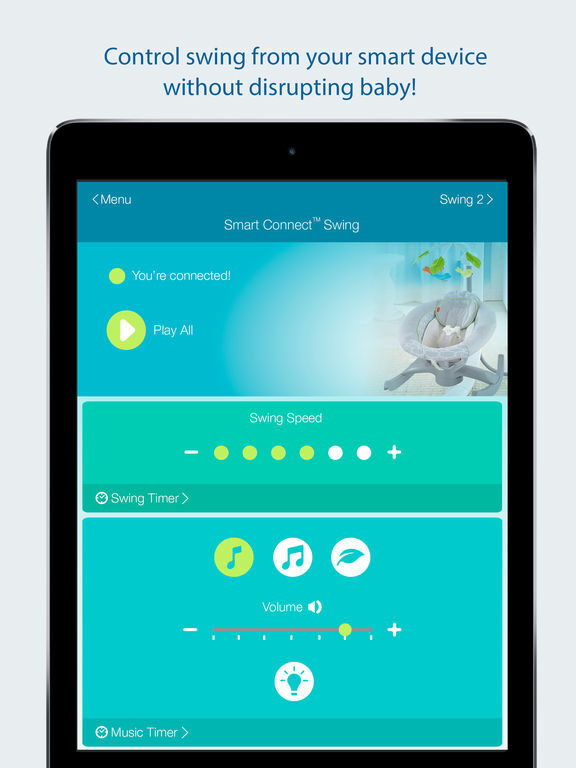 Baby can tap, tilt or shake to set a learning world in motion! 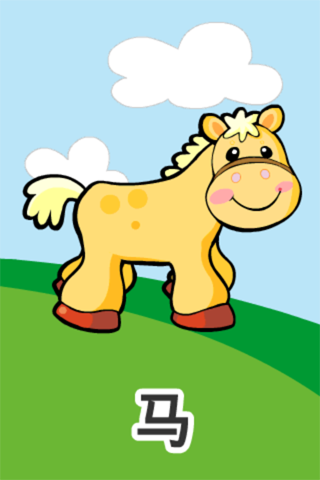 Babies are encouraged to learn animal names and the sounds animals make through interacting with engaging animations and sound effects! 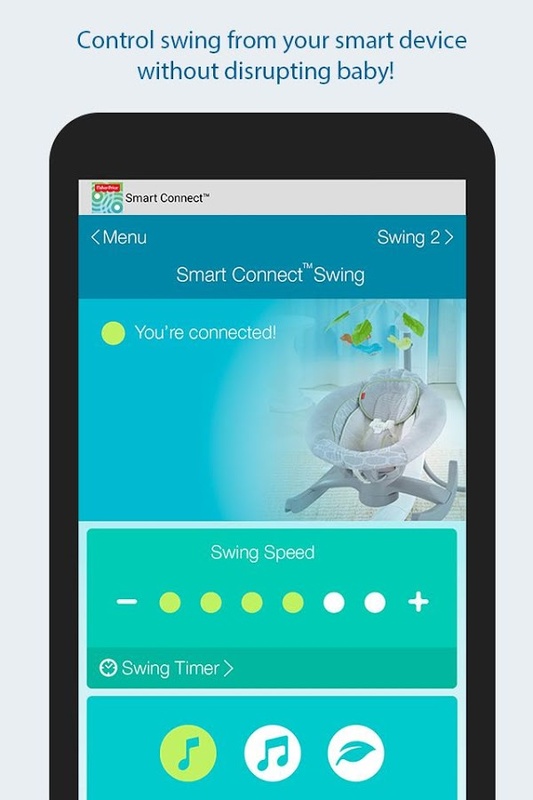 Baby can tap or tilt the screen to set a learning world in motion! 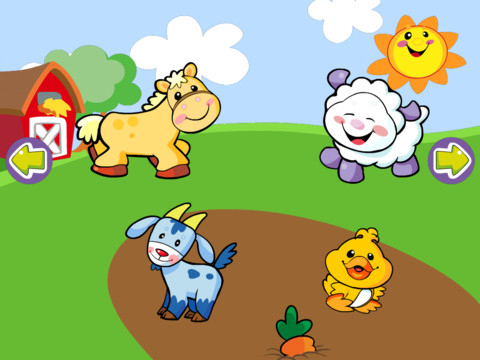 Babies are encouraged to learn animals and the sounds animals make through interaction with engaging animations and sound effects! 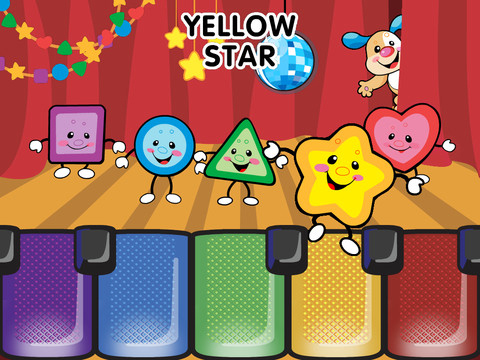 Baby can tap, tilt or shake to set a learning world in motion! 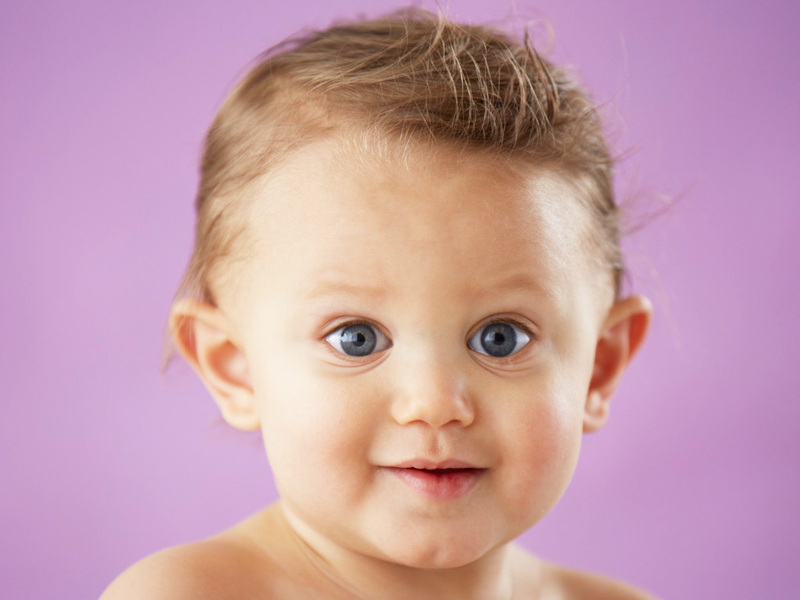 Watch a slidshow of baby photos with accompanying music. 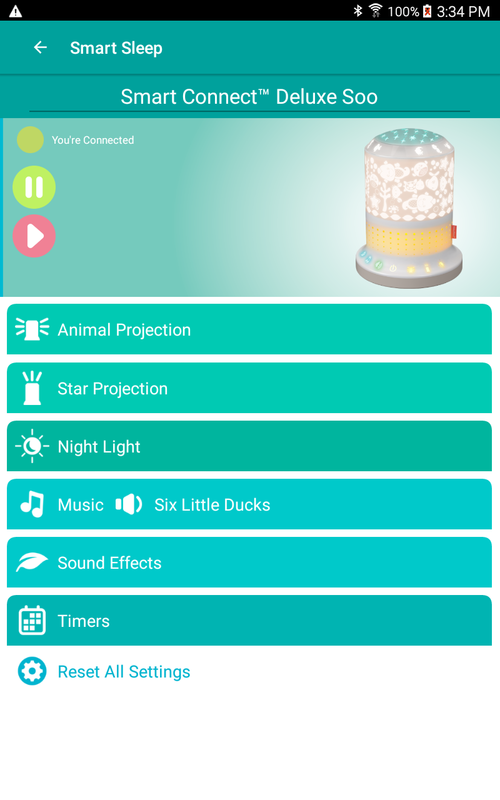 Select your own photos or use the built-in ones. 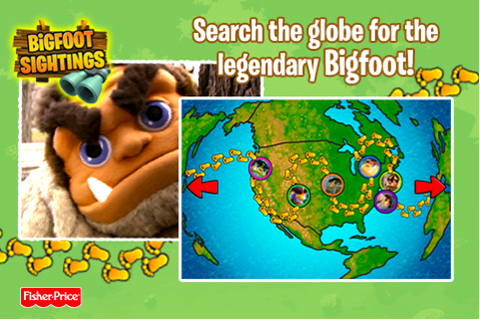 Come meet Bigfoot! 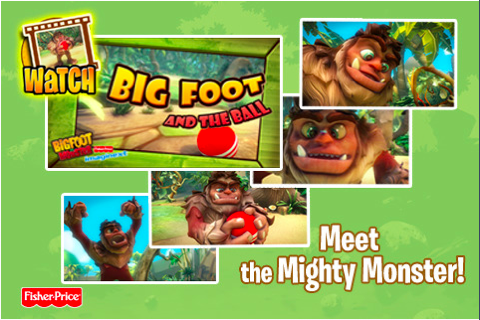 He's the mighty monster with a big personality. 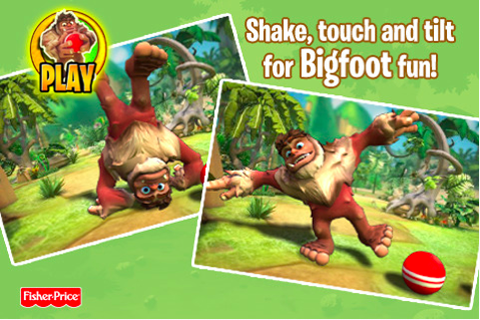 He's happy, he's angry, he's sleepy, he's fun and now kids can play with him wherever they go! 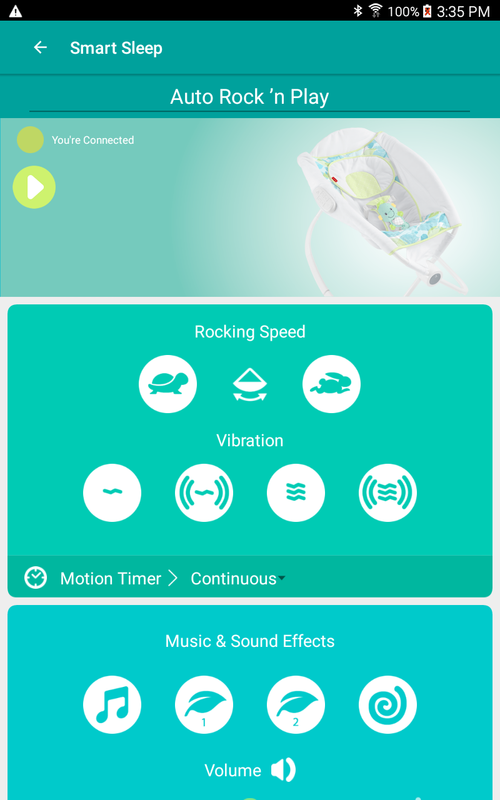 The Giggle Gang App from Fisher-Price is packed full of fun activities that encourages baby to interact with engaging animation and sound effects while introducing the Giggle Gang! Designed for babies 6 mos. 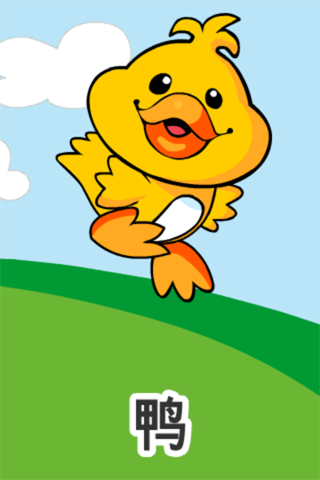 & up. 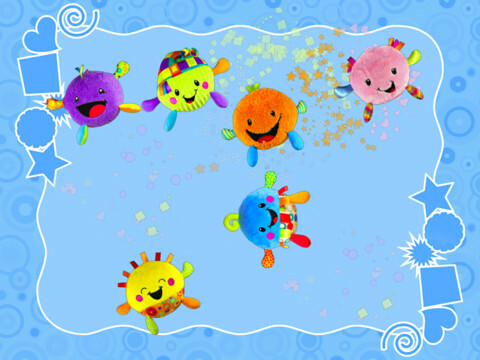 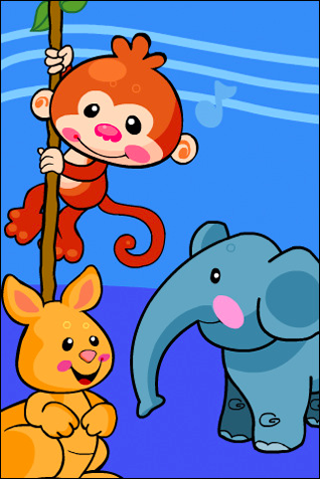 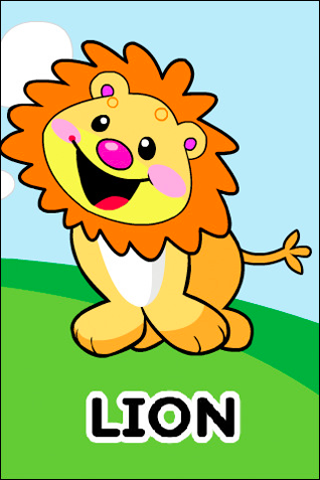 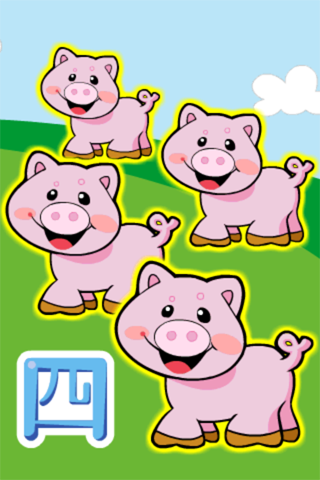 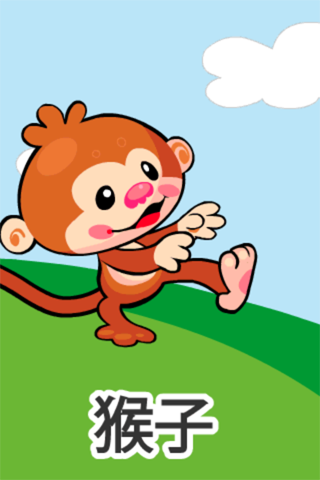 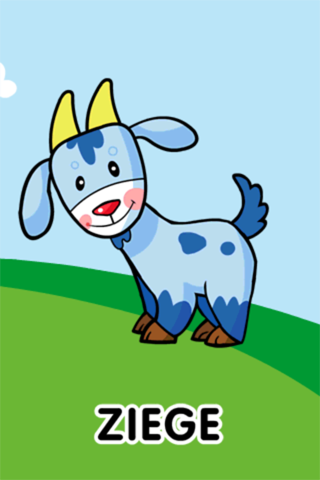 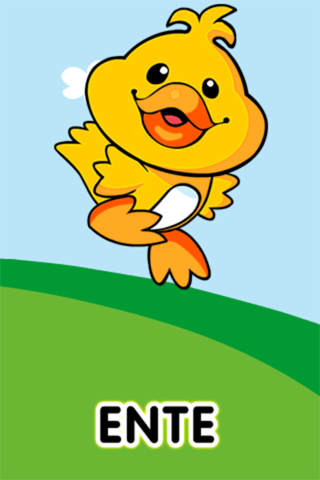 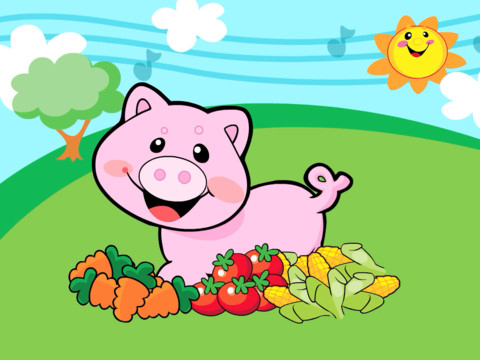 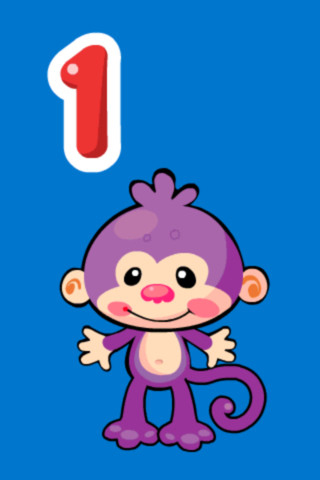 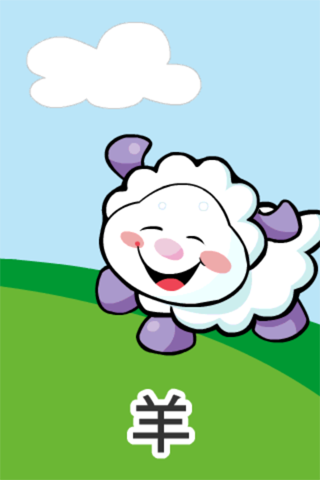 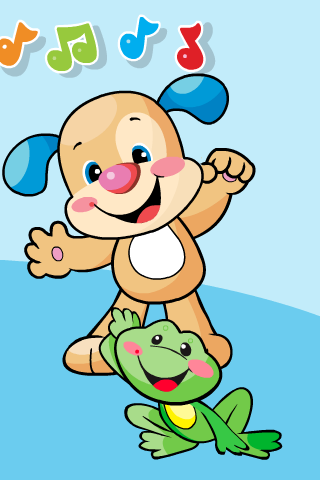 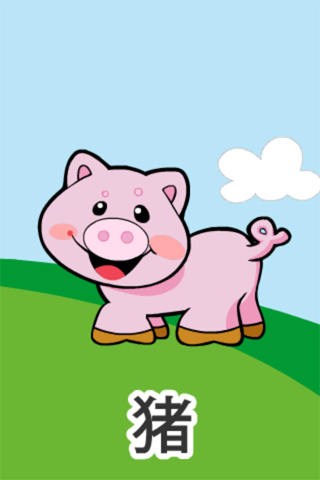 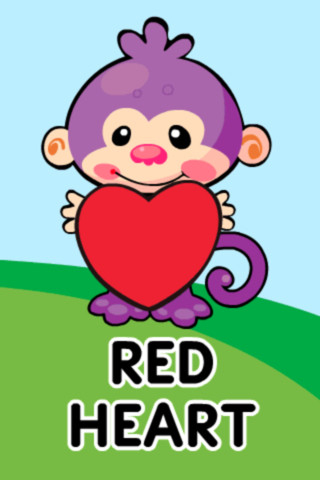 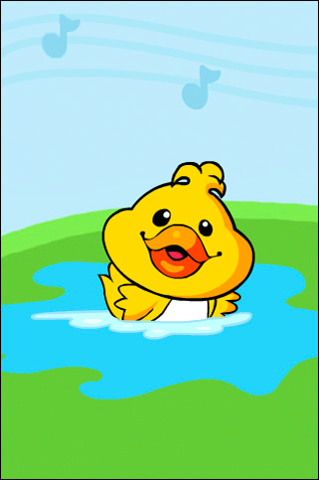 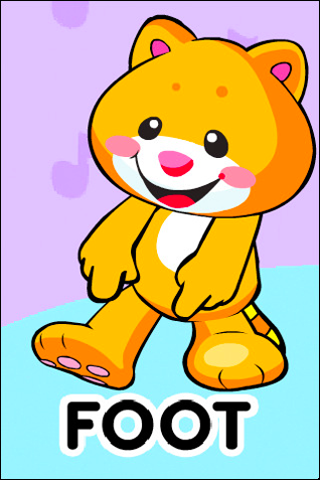 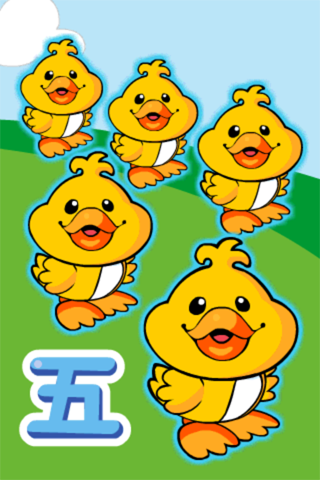 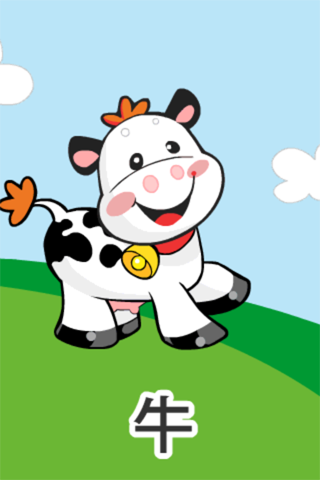 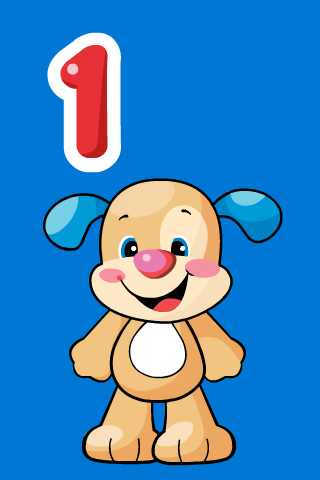 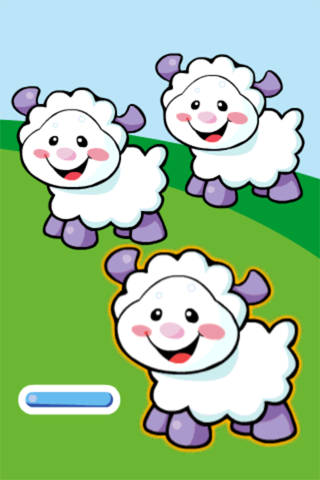 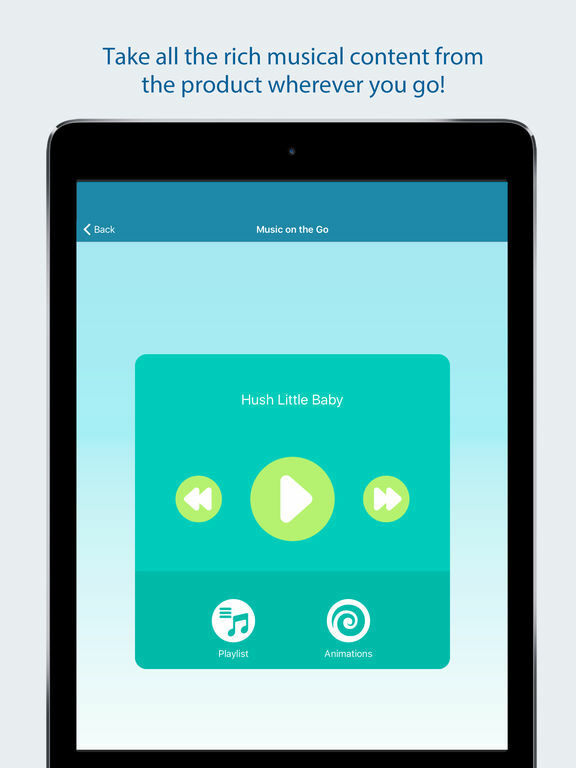 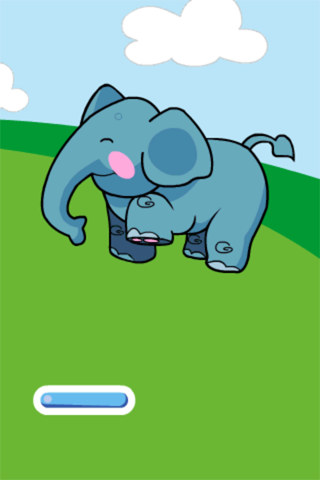 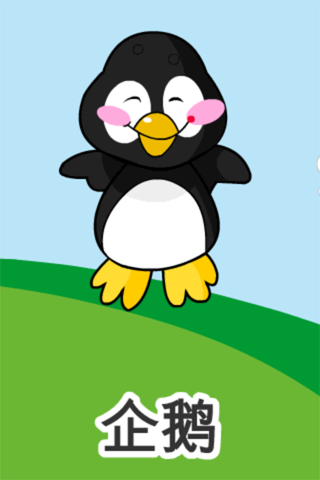 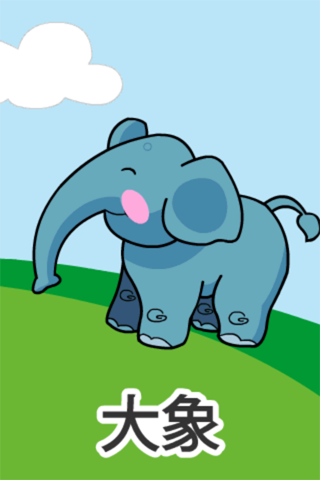 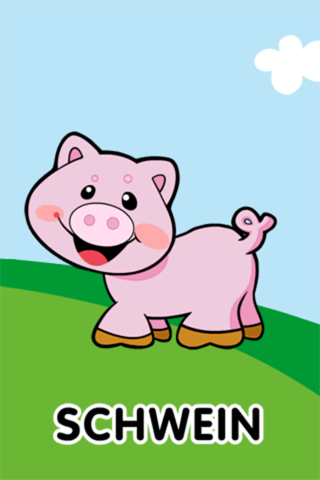 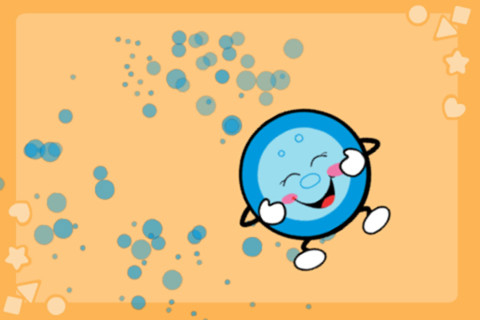 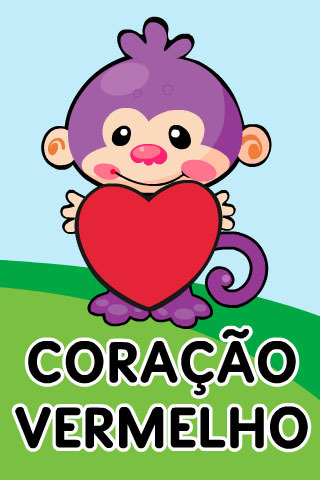 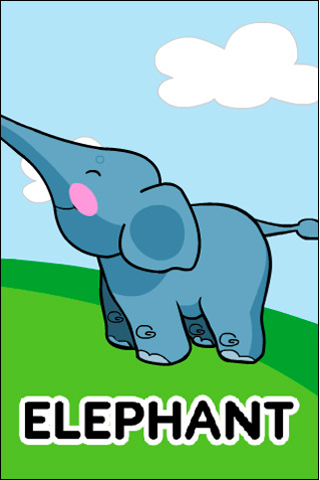 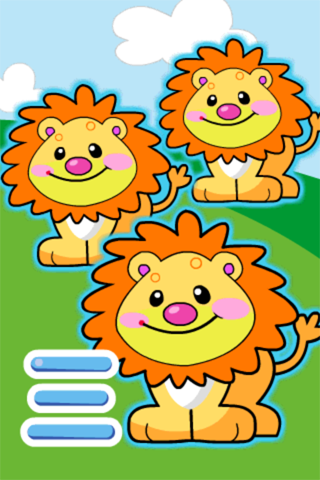 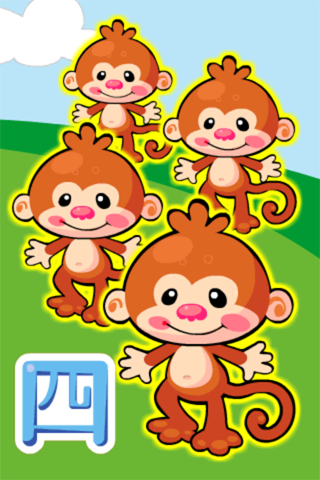 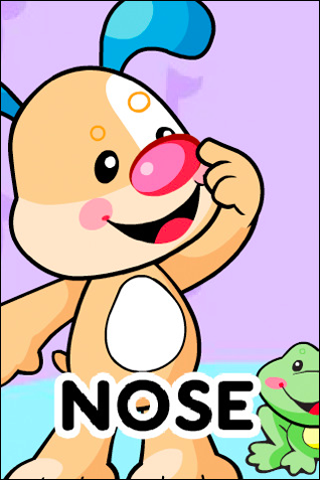 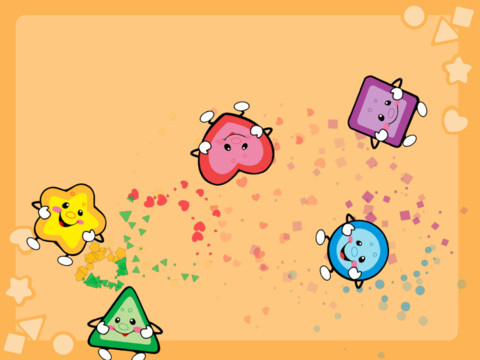 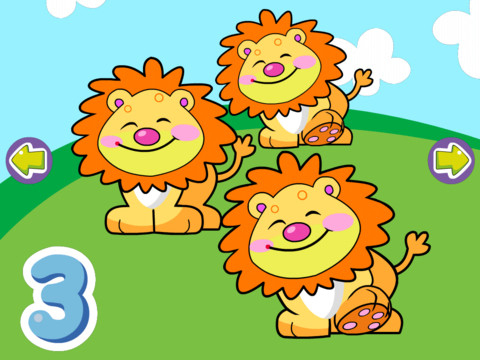 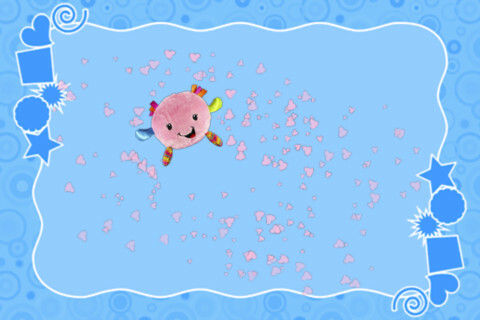 A fun-filled learning app that features baby’s favorite Laugh & Learn characters! 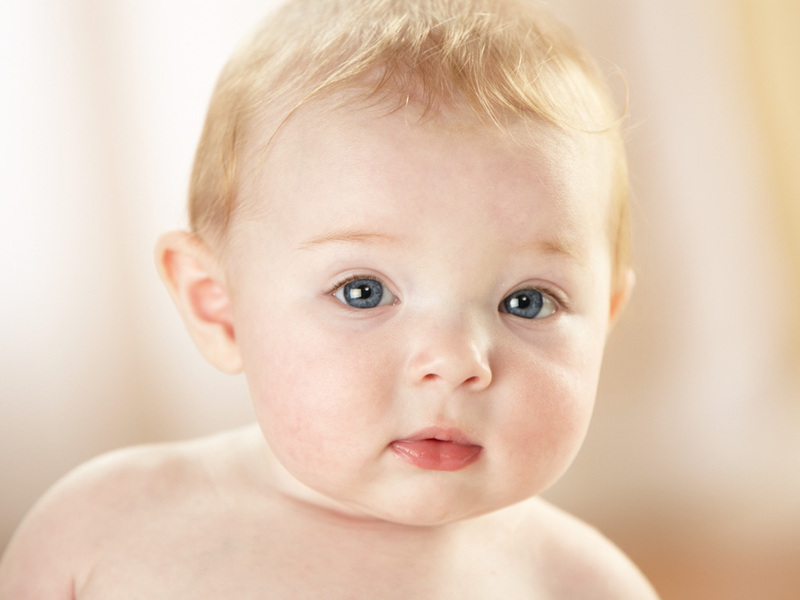 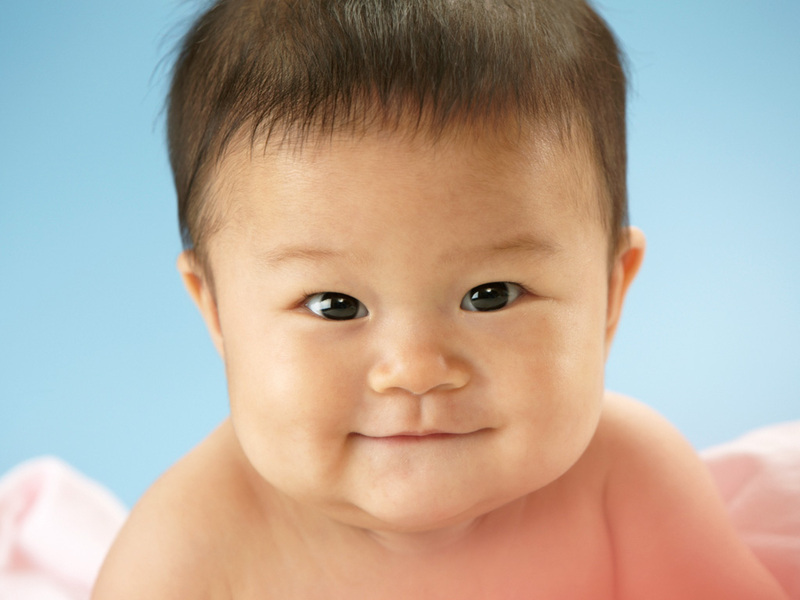 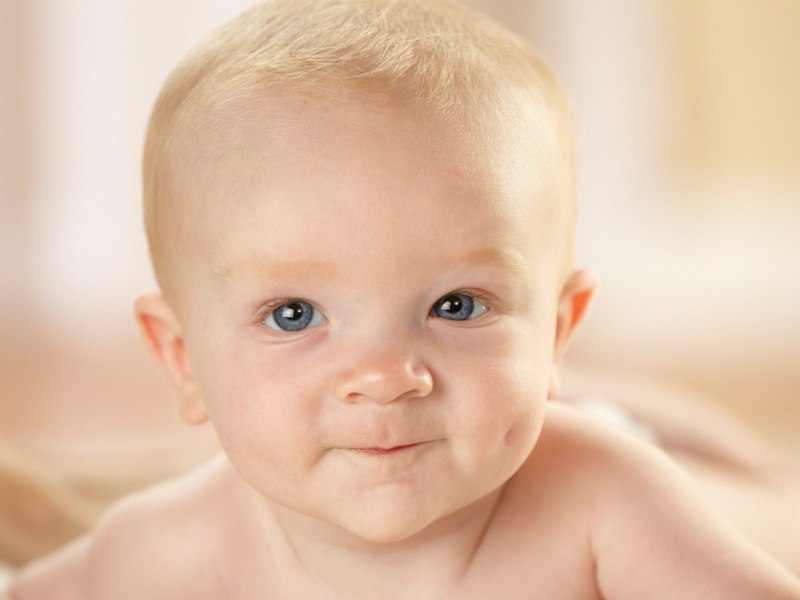 Babies are encouraged to interact with engaging animations, sing-along songs & sound effects. 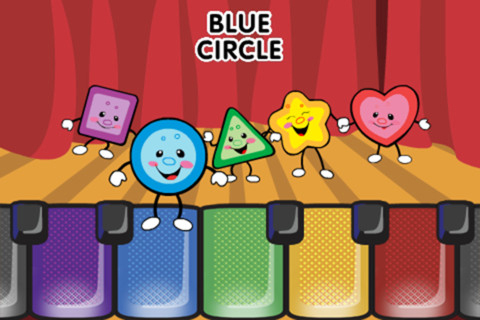 Babies are immersed in an animated learning environment where their little finger taps & screen tilts teach all about body parts with two fun characters & music! 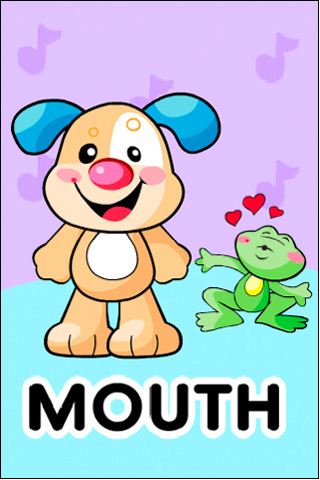 Puppy and Kitty will teach baby about nose, ear, eyes, mouth, foot, tummy, hand & head! 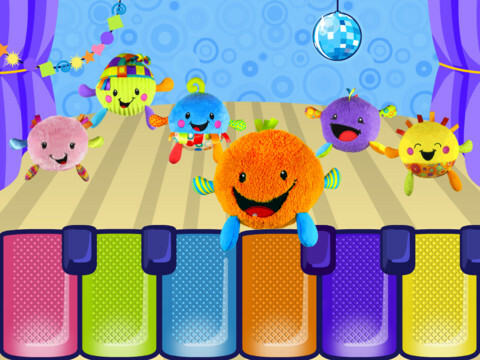 Babies are immersed in an animated learning environment where their little finger taps, swipes, tilts & shakes teach all about body parts with two fun characters & music! 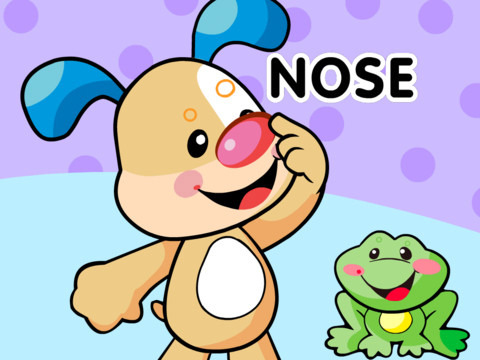 Puppy and Kitty will teach baby about their nose, ear, eyes, mouth, foot, tummy, hand and head! 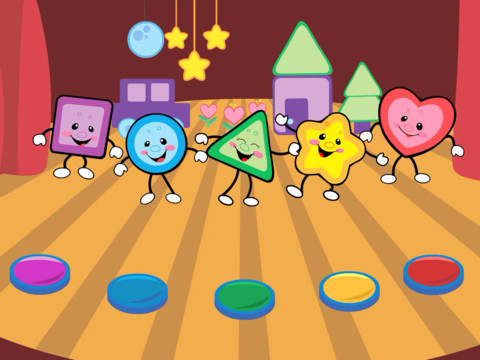 Babies are encouraged to learn about shapes and colors through interactions with engaging animations, sounds and sing along songs! 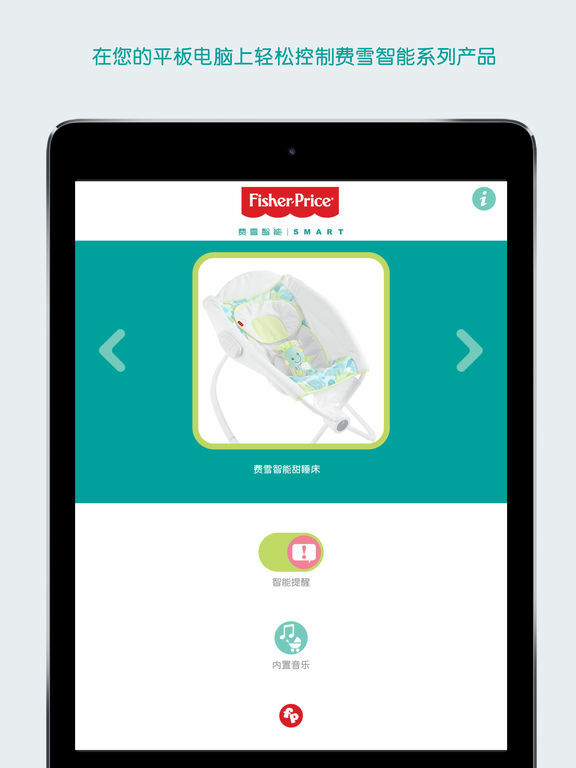 Baby can tap or tilt the screen to set a learning world in motion!